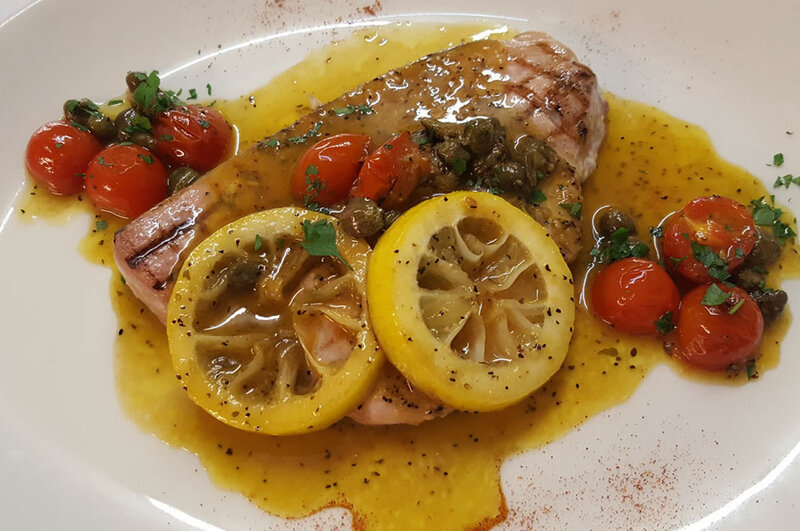 Named after the world renowned opera house in Milan, La Scala was established in 1999 as a family orientated restaurant, with an aim to provide classic Italian dishes to its clientele. 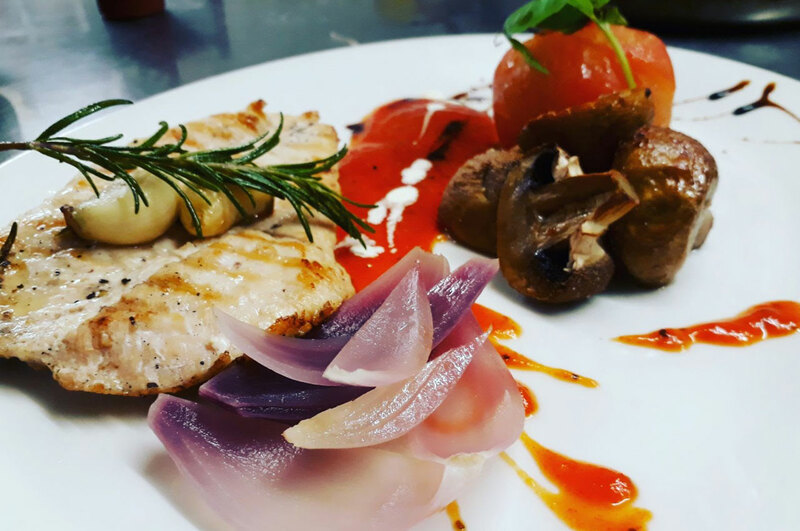 Situated in the suburb of Millhouses, La Scala not only provides its visitors with classic and wholesome cuisine but also with an atmosphere to match. 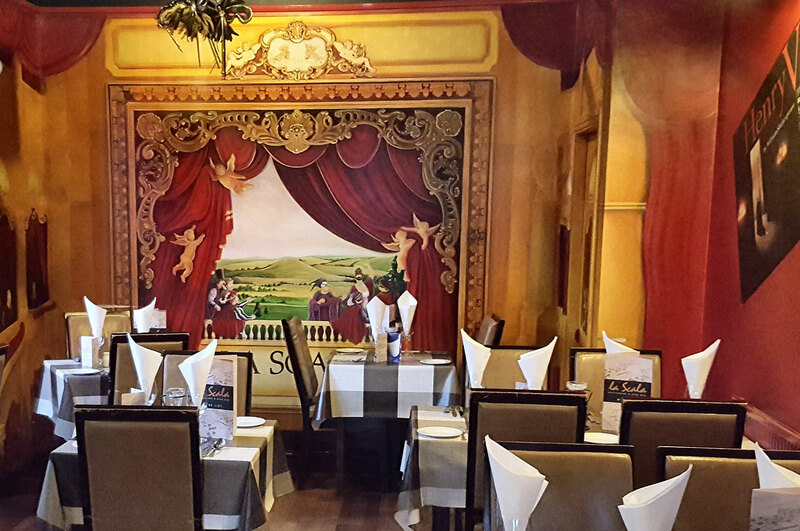 The interior of the restaurant reflects that of a traditional Italian trattoria, with features and fittings centred on a theatrical theme. 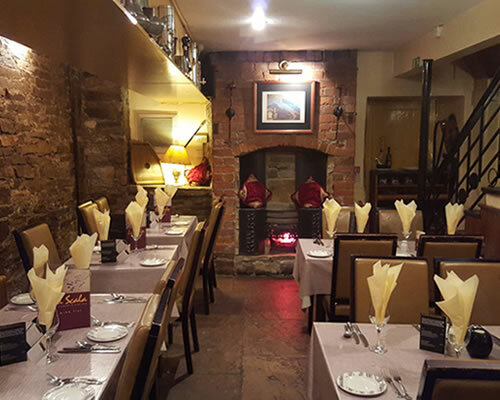 The restaurant serves two floors, with the lower ground floor also catering for parties and those who wish to indulge in the wine bar. There is a car park at the rear of the building and visitors can enter from the bar entrance or from Abbeydale Road. 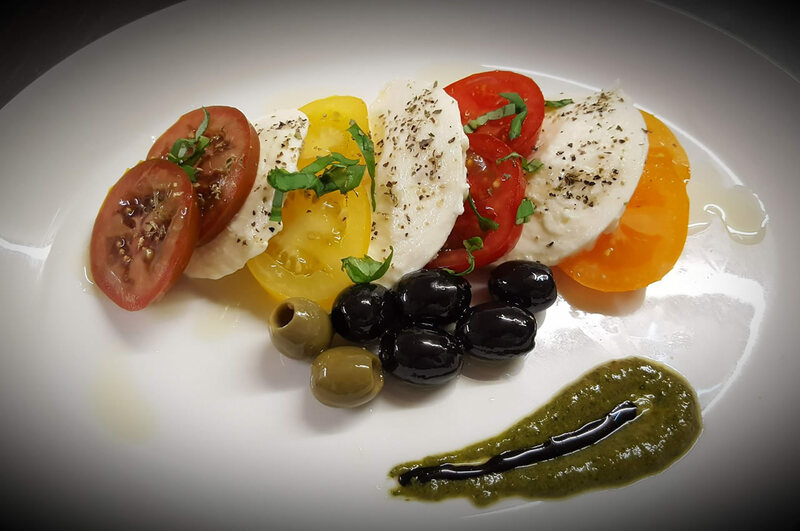 La Scala's exceptional variety of home style Italian cooking caters for all. 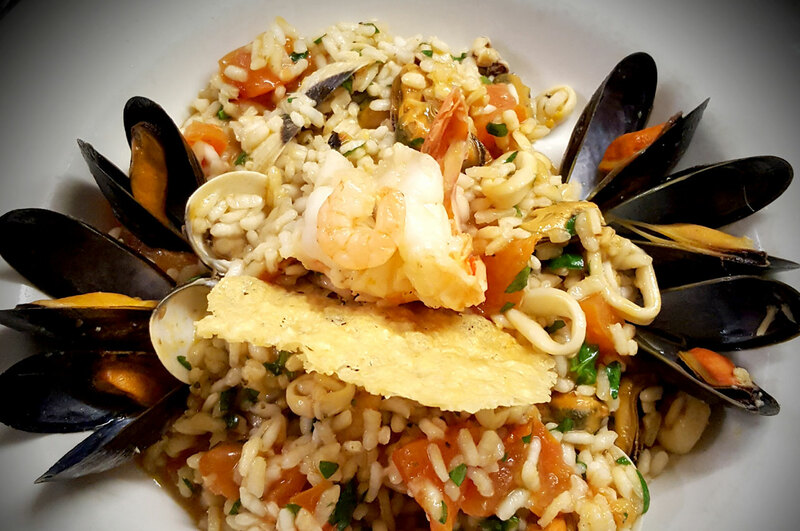 The menu boasts fresh sea food, the finest cuts of meat, classic pizzas and pastas and delicious desserts. 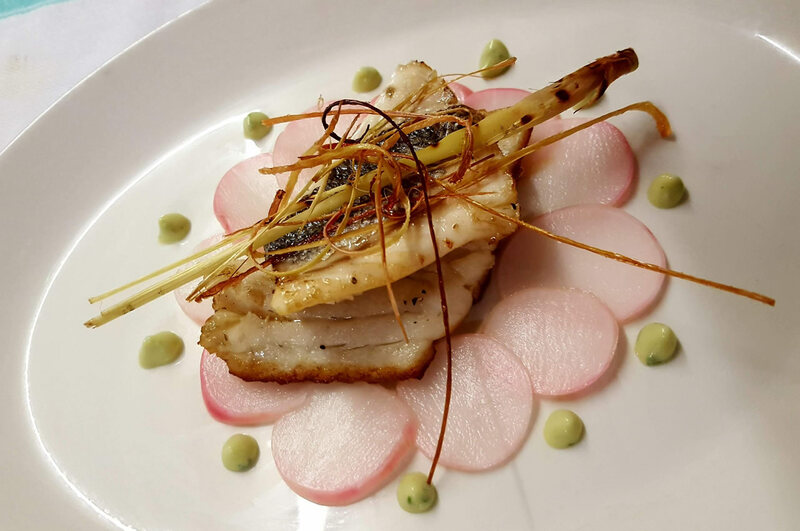 There is an extensive wine list and a specialist fish board that is changed frequently. 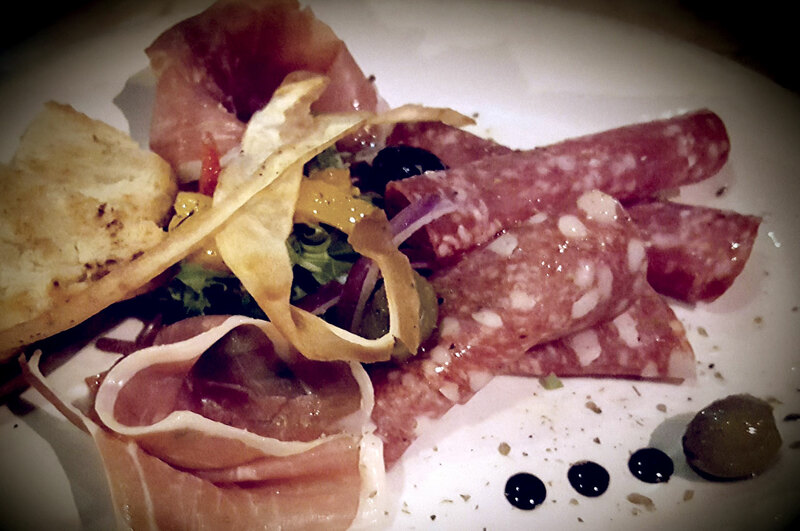 La Scala can guarantee its guests authentic Italian cooking, in relaxed and atmospheric surroundings. 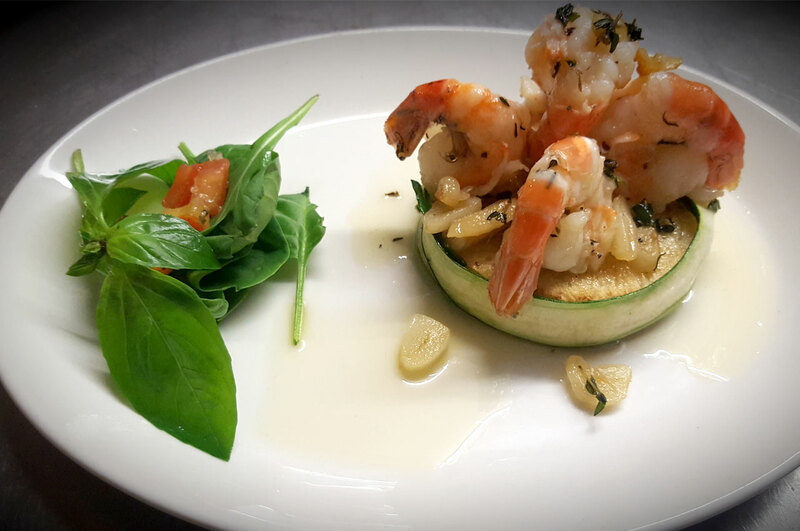 Providing our customers with authentic tastes of delicious Italian cuisine is an imperative and a pleasure at La Scala. 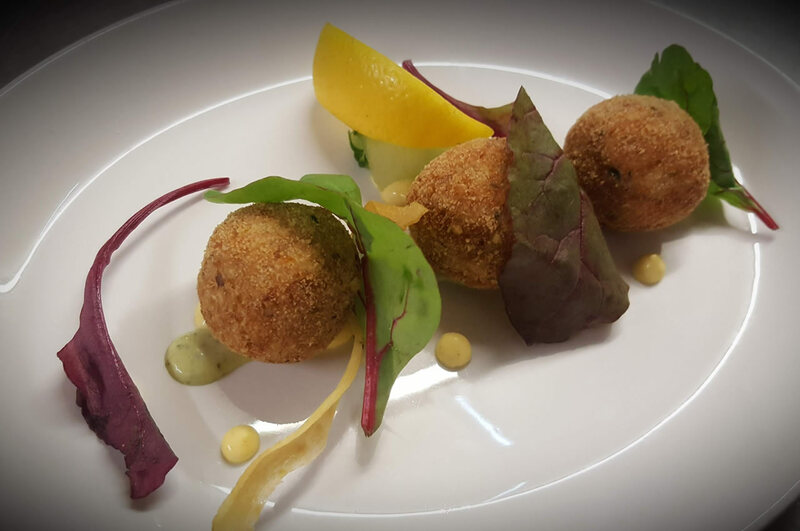 We cater for all, vegetarians, vegans, celiacs, pescatarians. 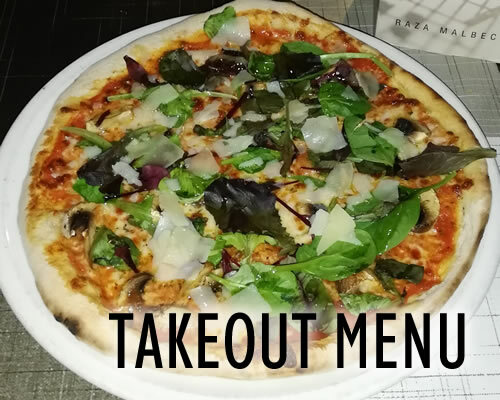 Our menu offers a variety of genuine Italian dishes, from classic pizzas and exquisite pastas to fine cuts of meat and fresh seafood, and our monthly specials allow our customers to be periodically tempted by new specialities. 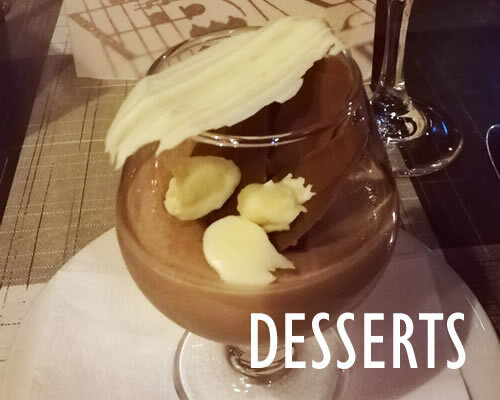 Delicious desserts are attentively furnished by Italian suppliers and our homemade tiramisu' perfects the exhaustive choice. 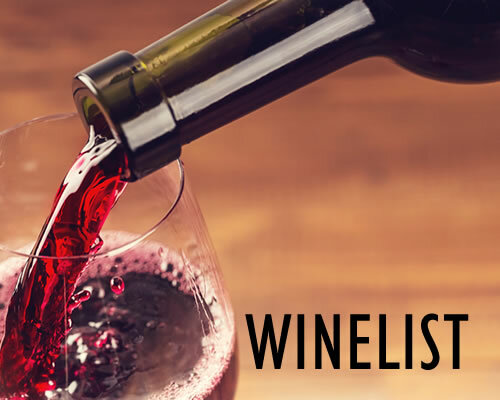 There is an extensive wine list, to enjoy each dish with the right wine. 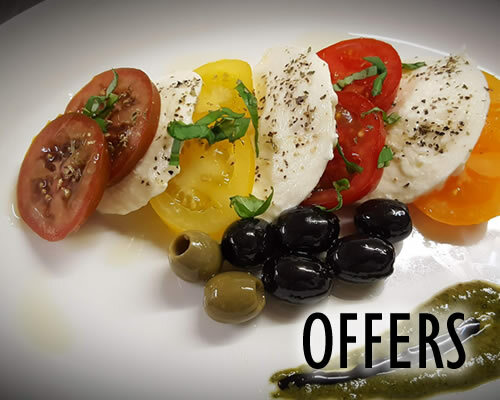 We regularly change our offers and there is a specials board in the restaurant. 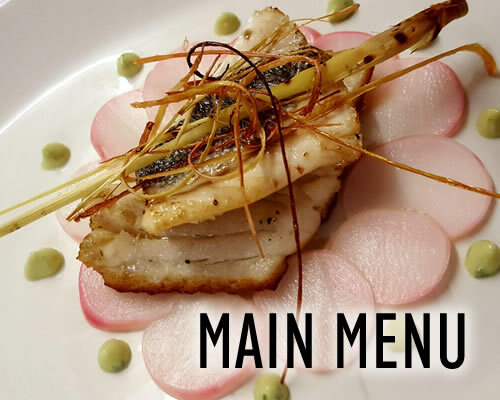 We've listed a few popular dishes below to give you a taste of what is available. Pleasant intensity with floral notes and vegetal hints of tobacco and green cut grass. 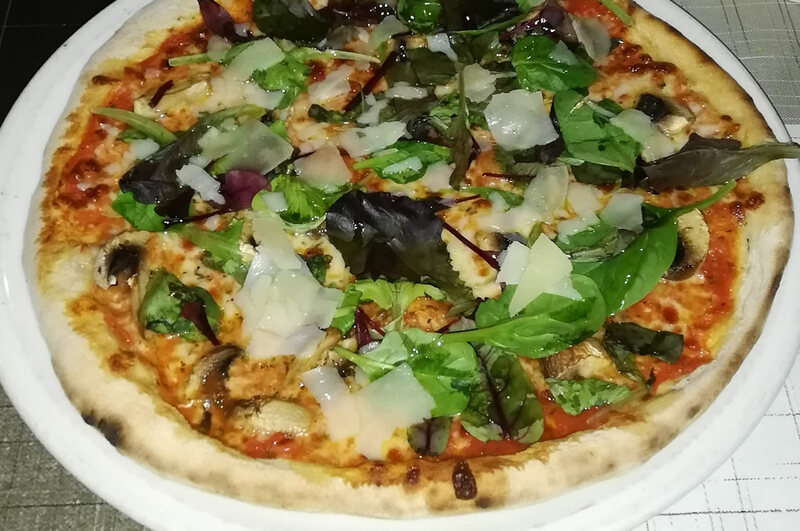 I've been to a lot of Italian restaurants but this is by far the best, amazingly friendly staff, reasonable prices, big portions, the owner is really friendly and generous and there's a great atmosphere, I would really advise people to go to this brilliant restaurant. Really enjoyed the meal here. It was our first visit and the owner came over and introduced himself as soon as he saw us. 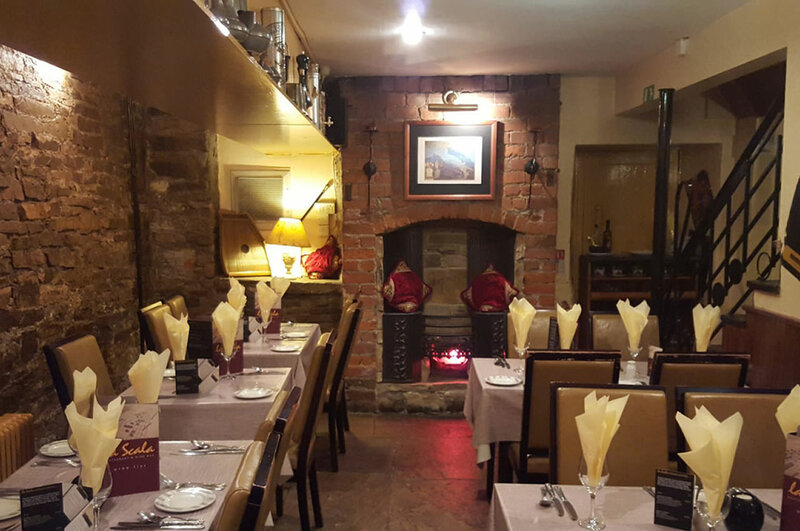 We were made to feel very comfortable, and the food was absolutely brilliant. Definitely recommended. First time here last night, this restaurant is amazing!!! Food and service all spot on. I tasted my sisters steak cooked blue and it was divine. Can't recommend enough!! Thank you so much for a wonderful evening! 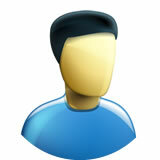 Below are a few images of the restaurant and the food. 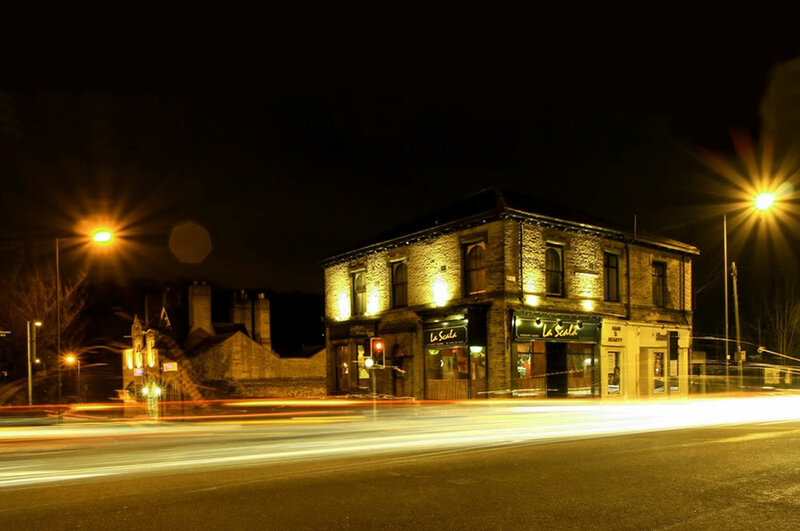 La Scala is situated on the main junction of Abbeydale Road South/ Archer Road/ Springfield Road in Millhouses.. Approximately 3 miles from the city centre. Follow the A621 (London Road/ Abbeydale Road/ Abbeydale Road South). From Derbyshire follow A621 (Baslow Road/ Abbeydale Road South) towards the city centre.